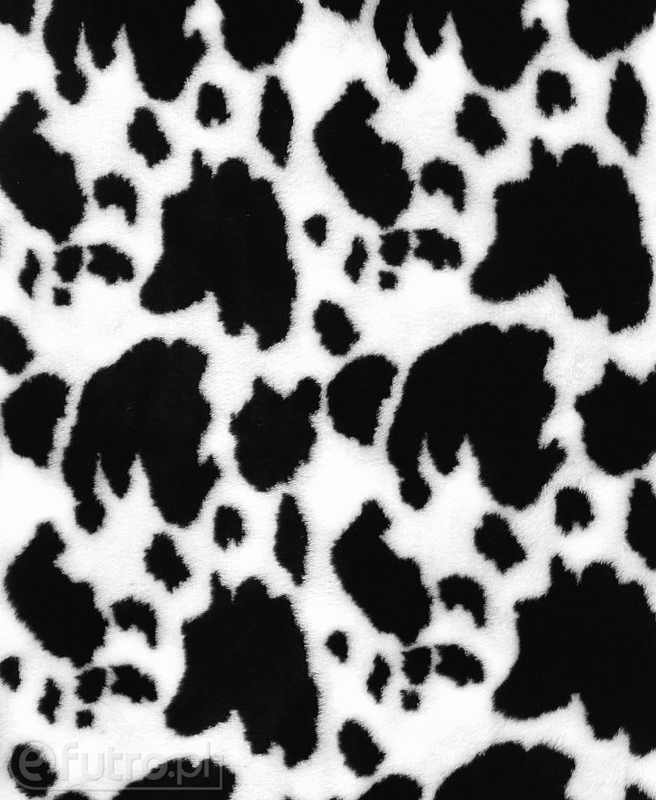 The material is certified as 'Safe for Humans' (IW ZC TEXTIL-CERT Nr 061/AC 017) by the Institute of Textiles in Lodz. 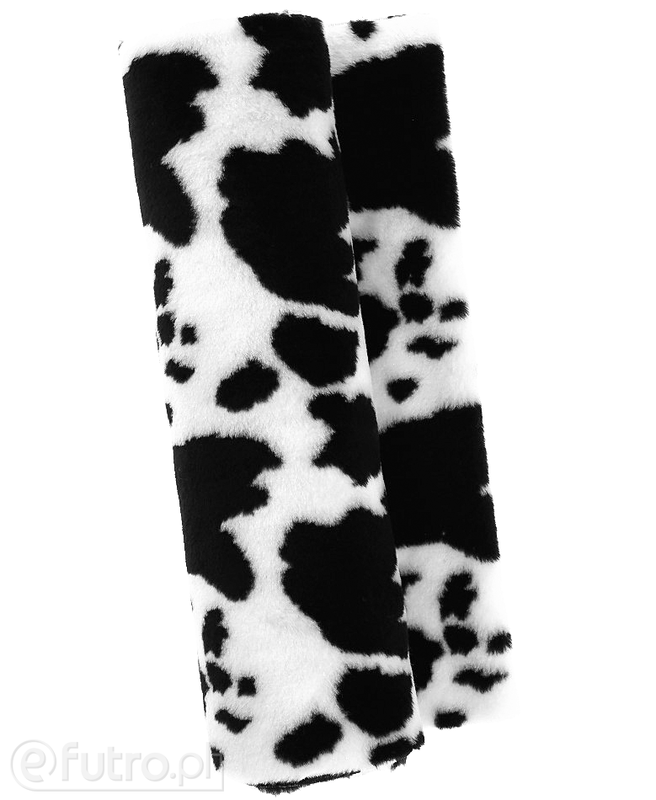 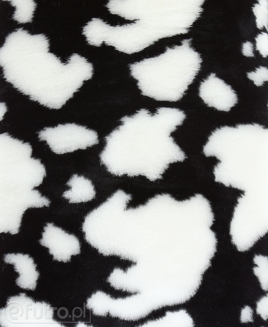 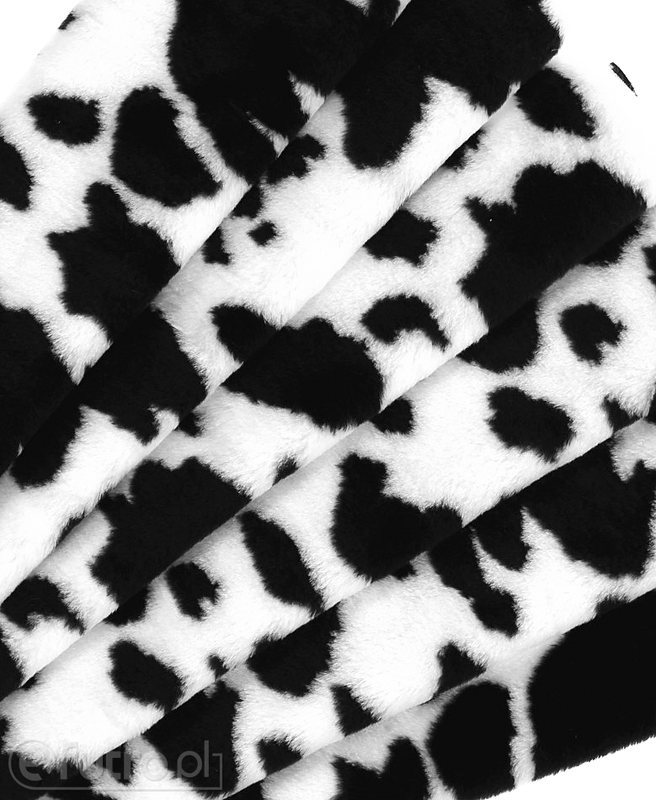 COW is a soft and thick fabric imitating the natural cow's fur. 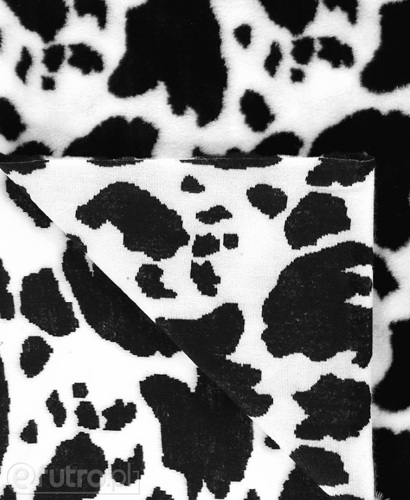 The material is easy to work with, resilient and durable. The pattern is detailed and looks extremely well. COW will be perfect for designing pet products (blankets, beds, scratchers), home decor pieces (bedspreads and pillows) and wonderful carnival costumes.